Lexington, Ky. (April 12, 2019) – Tracey Wolford, MD, has joined CHI Saint Joseph Health – Gastroenterology in Lexington. Dr. Wolford diagnoses and treats a wide range of gastroenterological and hepatic conditions. 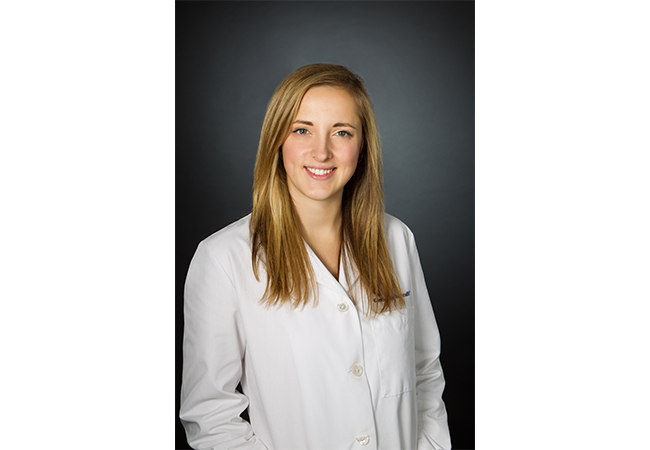 Dr. Wolford completed her residency in internal medicine at the University of Kentucky, and earned her fellowship in gastroenterology at the University of Kentucky. She is board certified, and specializes in gastroenterology and internal medicine. Dr. Wolford is now accepting new patients. Her office is located in CHI Saint Joseph Health Office Park, located at 1401 Harrodsburg Road, Suite C-305 in Lexington. To make an appointment with Dr. Wolford, call 859.276.3700 or visit CHISaintJosephHealth.org.